We were pleased to launch the redesigned People First site last week and it was celebrated with a big party at the organisation’s base in Liverpool. 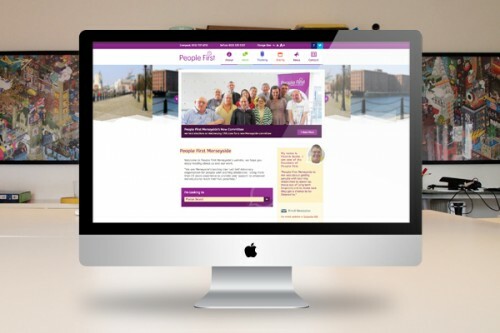 As Merseyside’s leading user led, self advocacy group for people with learning disabilities, the site had to remain easily accessible and simple to navigate, whilst reflecting the personalities of the members perfectly. The site features an integrated events calendar, links to photo galleries, the facility to sign up to a monthly newsletter and easy access to People First’s social networks.